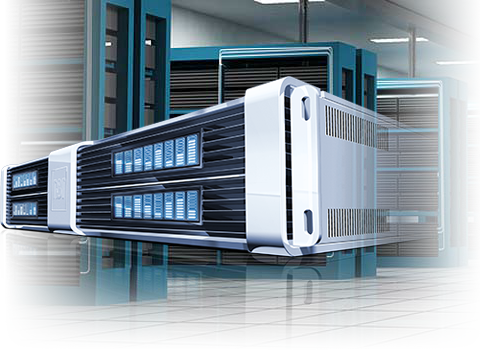 What does “Best” really mean when searching for a dedicated server provider? Home host Data Center What does “Best” really mean when searching for a dedicated server provider? Often visiting industry forums, such as WebHostingTalk.com, to see what the web hosting world is chatting about. After all, what better way to learn what customers are interested in than by observing and engaging in these active conversations. During these visits, there is a particular question continue to see. A question that always seems to get me riled up. That question is…. Who is ‘the best’ provider? Or, who offers the ‘best solution’? The interesting thing is that these questions are rarely accompanied by any sort of explanation of what that person, in particular, cares about, or wants from a provider or service of choice. Here’s the thing….’best’ is a subjective and relative term. By that I mean, what is ‘best’ to one person could not be good at all to another. The answer to that question is completely dependent on specific buyer needs. Multiple DC locations, and ones near my desired customer target for lower latency. Great support that will allow me to replicate the customer experience from my other locations. Alternatively, if I’m an application developer that has specific platform or hardware requirements, the ‘best’ provider in this instance would ideally be able to closely match my requirements at a reasonable price. The point here is simple, ‘best’ really does depend on the specific needs of the person asking the question. So our advice to those making this inquiry is to start by identifying what you desire, what problems you’re trying to solve, and what’s going to make your life easier in the end. Once you have this core list of requirements, ask for the best hosting provider that fits this profile. We promise you will get much better results!